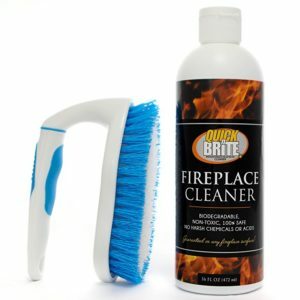 Here is what Servpro has to say about our products for cleaning fireplaces. 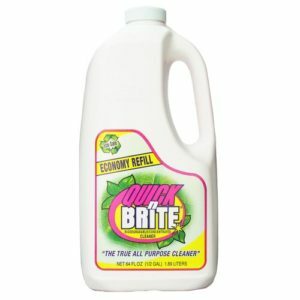 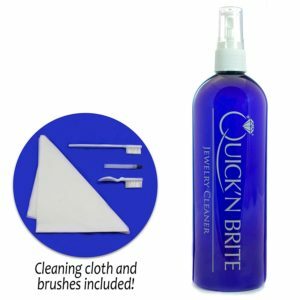 “Quick N Brite is a powerful, all natural cleaner that works on hundreds of jobs, and this is one it is really good at. 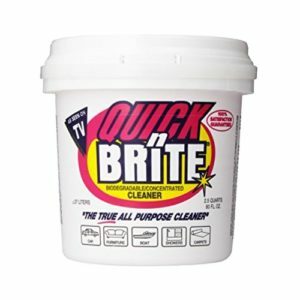 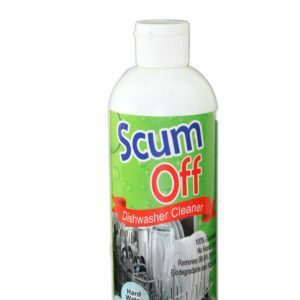 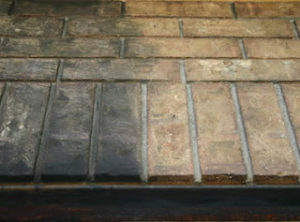 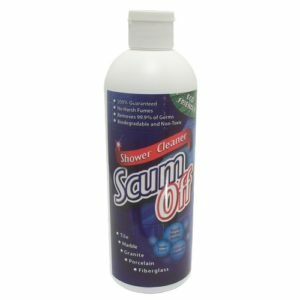 Most people are amazed at how well it removes soot , and brings brick and stone back to life”.